Login online to your library account to renew, pay fines and replacement costs, donate to the library and place holds. Come to this really fun parent/child activity to make this really cool whale soap with Kulina Folk Art! 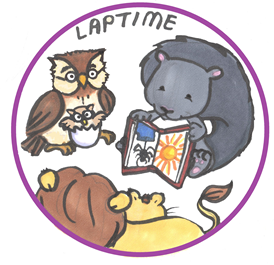 LapTime is for children 2 years old and under. Children learn finger plays and songs. This is a drop-in program. 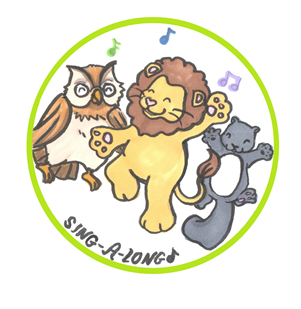 Join Ms. Jillian for a fun time of dancing and movement through songs, stories, and rhymes! This is a drop-in program targeted at ages 1-5.